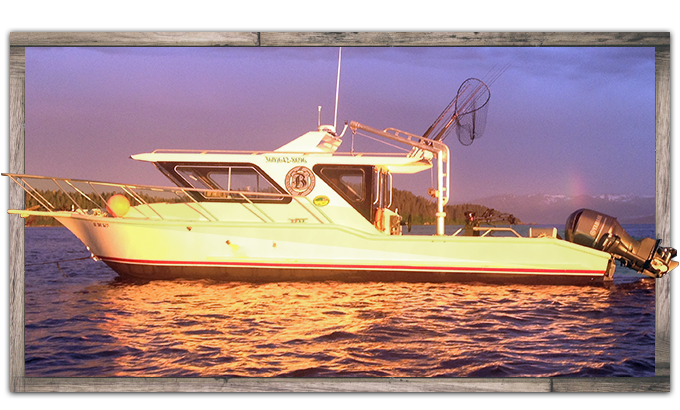 The International Pacific Halibut Commission (IPHC) is the joint U.S./Canadian organization that determines yearly harvest of halibut from Pacific waters. During its January meeting the group set halibut limits for guided anglers on Southeast Alaska fishing grounds at one fish per day. 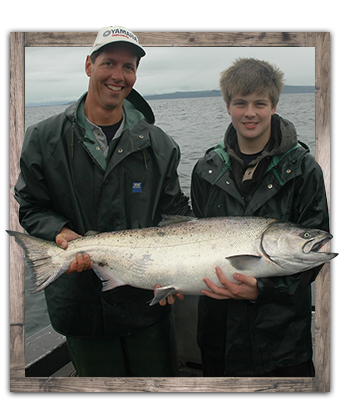 Fish kept must be at or under 43" (about 37 pounds) OR 80" (about 276 pounds) and larger. 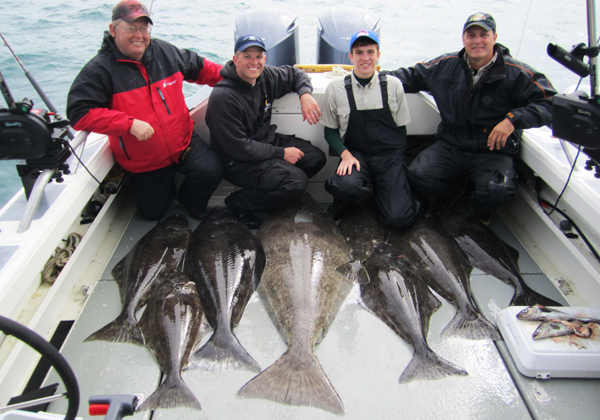 Gustavus, Alaska continues to produce solid catches of legal size halibut, along with world class action on beautiful fish to catch and release.